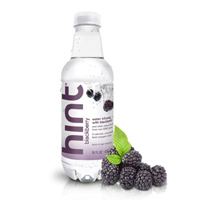 Hint Water Infused with Blackberry, 16 oz. Hint Water Infused with Cucumber, 16oz. 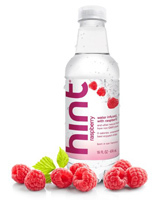 Hint Water Infused with Raspberry, 16oz. Hint Water Infused with Strawberry Kiwi, 16oz. Hint Water Infused with Watermelon, 16oz. 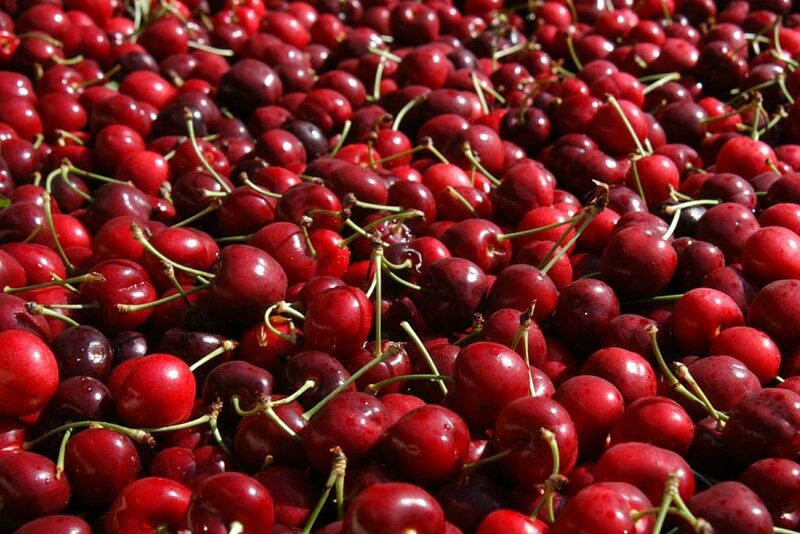 HintFizz Water Infused with Cherry, 16.9 oz. Iconic Protein Vanilla Bean, 11.5 oz. Iconic Protein Chocolate Truffle, 11.5 oz. Iconic Protein Cafe Au Lait, 11.5 oz. 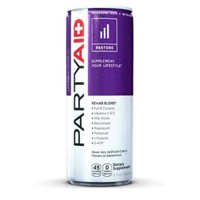 Iconic Protein Coconut Matcha, 11.5 oz. Iconic Protein Golden Milk, 11.5 oz. 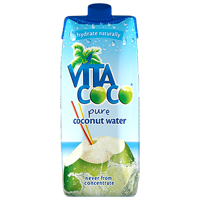 Vita Coco 100% Coconut Water, 16.9oz. 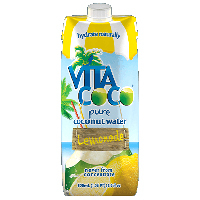 Vita Coco Lemon/Coconut Water, 16.9oz. Taste Nirvana Coconut Water, 9.5 fl oz. Rebbl Organic Reishi Chocolate Elixir, 12 oz.